There is something special in the possibility to lose yourself in the vastness of the woods. Going camping for a couple of days and spending the time in the great outdoors can be a real treat. For many, the best part of camping is enjoying a good night’s sleep under a starry sky – an experience that can give you immense pleasure and relaxation, but only if you do it right. 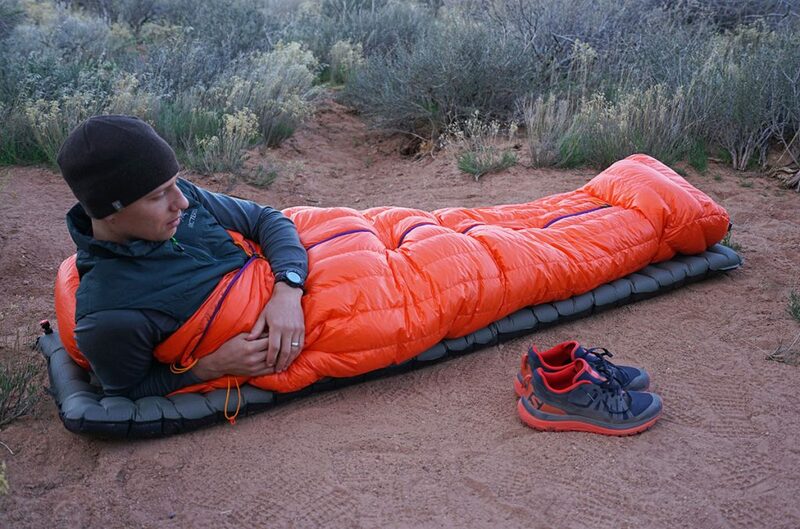 Doing it right means gearing up appropriately, which includes owning the right sleeping bag. Here is a guide on what to look for in order to find the best sleeping bag for your needs. This is probably one of the crucial things you need to consider when buying a sleeping bag for camping. Being warm while sleeping is essential in order to see the whole experience as an enjoyable and fun activity. The temperature rating included in the product information states the lowest temperature at which the camper will be comfortably warm inside. Most often, there are three categories for camping sleeping bags based on temperature. Winter – The temperature rating for winter sleeping bags is of -12 °C or lower. These are best for winter weather. Be that as it may, most of the sleeping bags for camping provide an exact temperature rating which can make your decision easier and simpler. And, remember, what’s important is to stay warm when the temperatures are low, and if you get hot during warmer nights, you can easily unzip the bag for additional ventilation if you need it. There are 3 types of sleeping bags according to their type of insulation. Let’s look through them. Water-Resistant Down – These are quite similar to the goose-down insulated bags. What makes them better and more useful is the water resistance feature that the others lack. They have feathers which are specially implemented to improve water resistance and comfort. Stash Pocket – Some bags also come with a zippered inside pocket for storage of small but important things like lip balm, a watch or tissues.